Agree that the photo's on the site do not do this property justice. 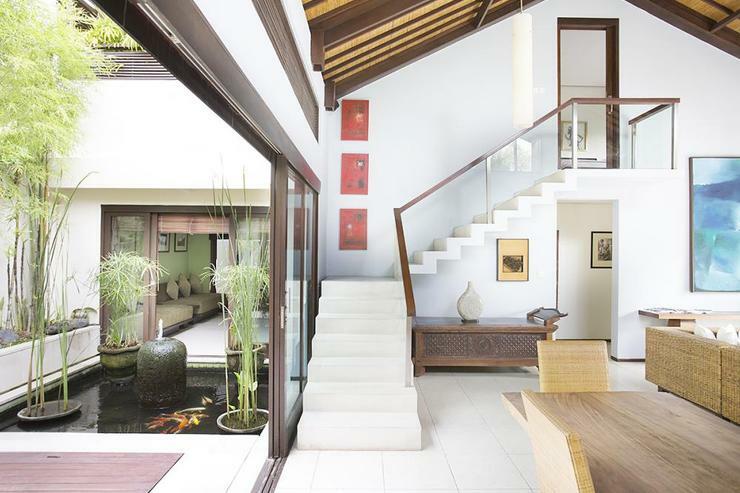 Contemporary, Stylish residence - handy to all that Seminyak has to offer yet in a quite lane way away from the hustle & bustle. Perfect for a few friends to get together or an extended family holiday on its layout and standard. 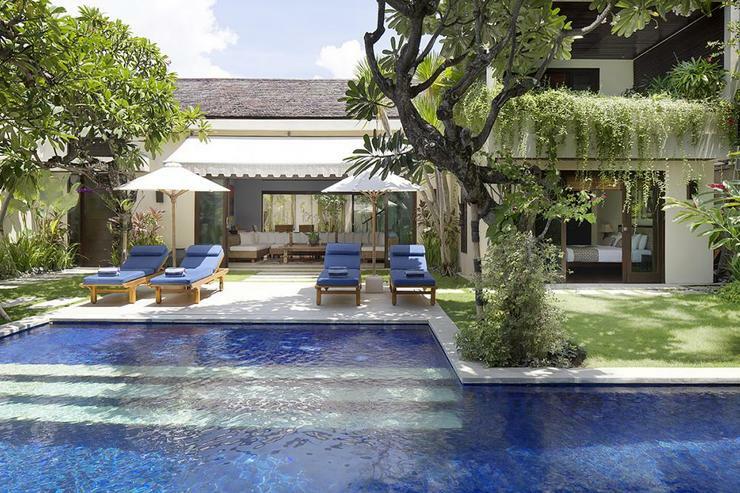 Out door pool & garden area is maintained to an exceptional standard. The indoor appointments are top of class. Bedrooms, Bathrooms & Living Areas, also the dual aspect courtyards. The in-villa Staff are more than polite & efficient. Stay here to enjoy a break that you'll certainly remember. 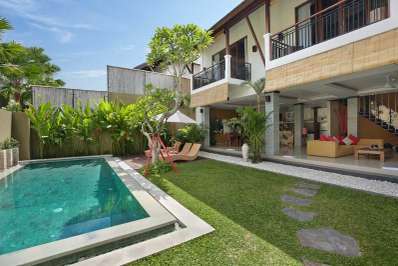 This Villa was the best I have stayed at in Bali.Santi and the staff were amazing and very obliging.They served up beautiful breakfasts and were also on hand with coffee and drinks when asked.The proximity to all restaurants and shopping was great.Would certainly stay there again.The rooms were kept very clean and were very comfortable. 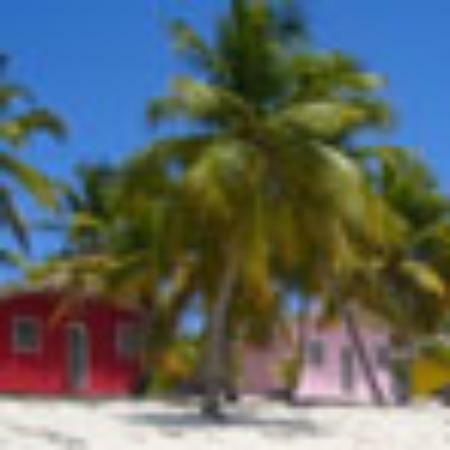 It has a beautiful swimming pool with plenty of sun also shade if needed. 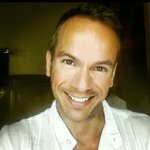 loved the location, easy walking distance to beach, shopping and great coffee. This was our first stay in a villa and loved it. Perfect when we were travelling with the extended family. Great staff, very accommodating. Plenty of room for the kids to play. 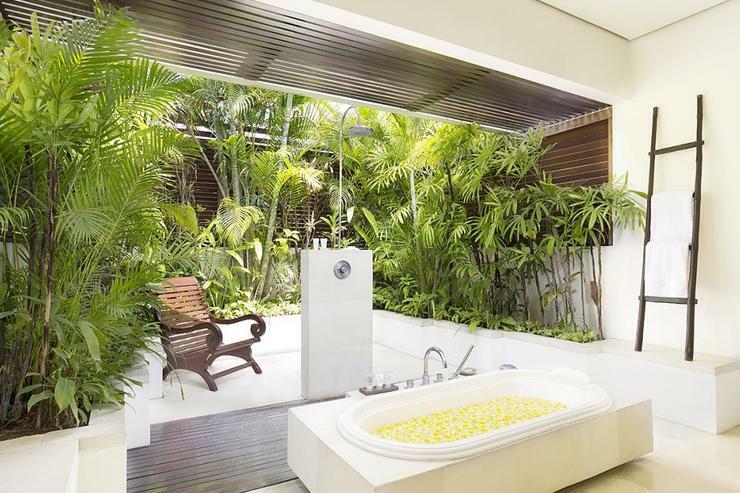 Beautiful open air bathrooms. 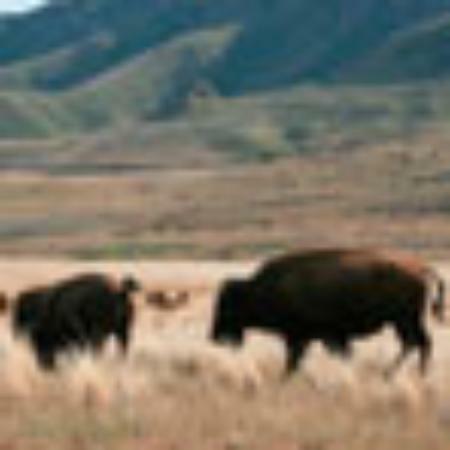 Look forward to returning! 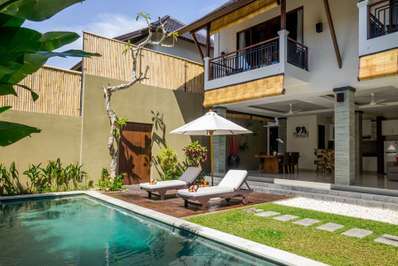 In june 2018 our family spend our vacation staying at a wonderful B&B facility in Seminyak area called Villa Jemma. 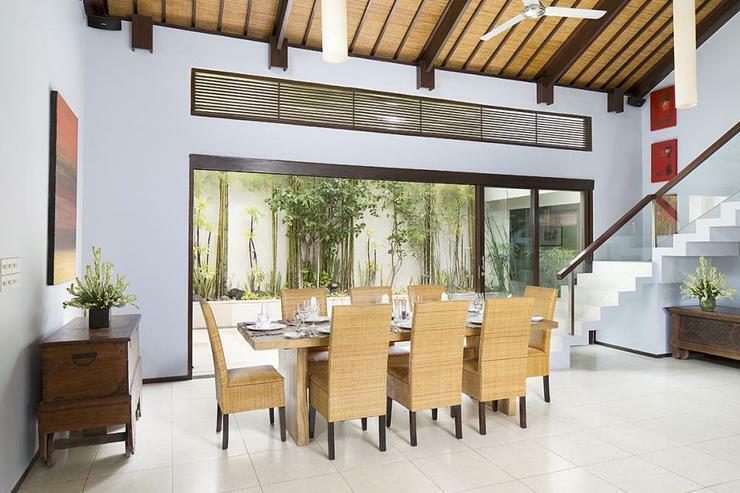 To our surprise, the villa was very spacious, well maintained, and within walking distance to a public beach, coffee shops, local eateries and shops. 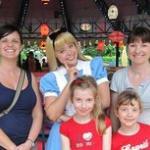 The staffs were very courteous and knowledgable and were always ready to help, even late at night. They prepared breakfast to your order daily. It was delicious and abundance. 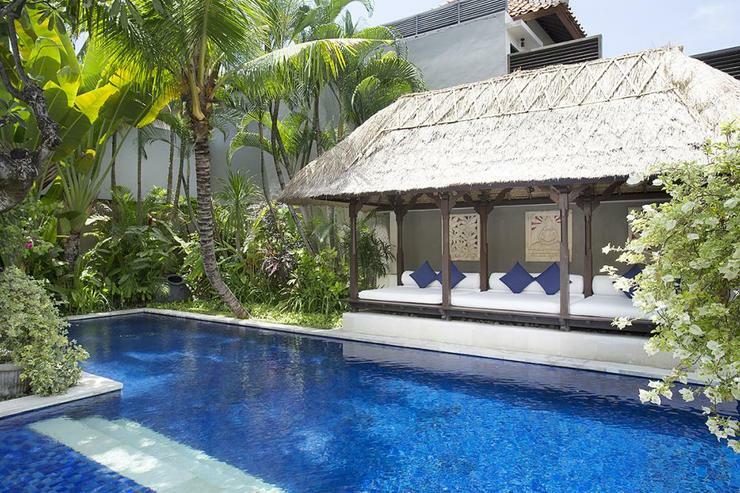 The private pool was equipped with poolside cabana and chaise. Perfect for relaxation. 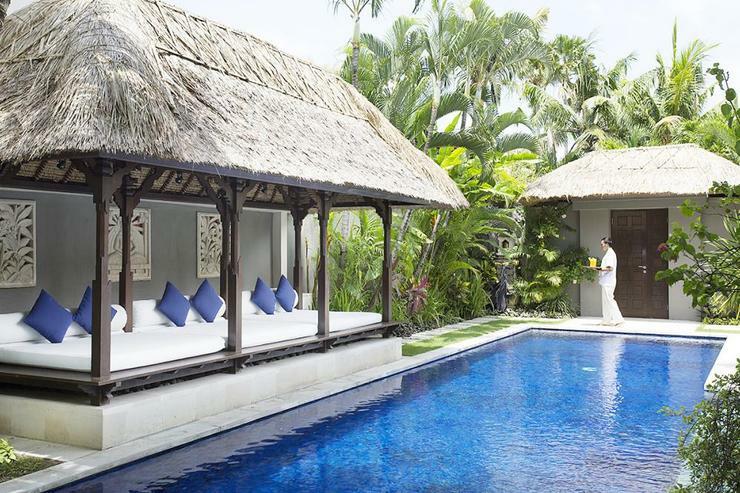 We defintely are looking forward to staying there again the next time we visit Bali. 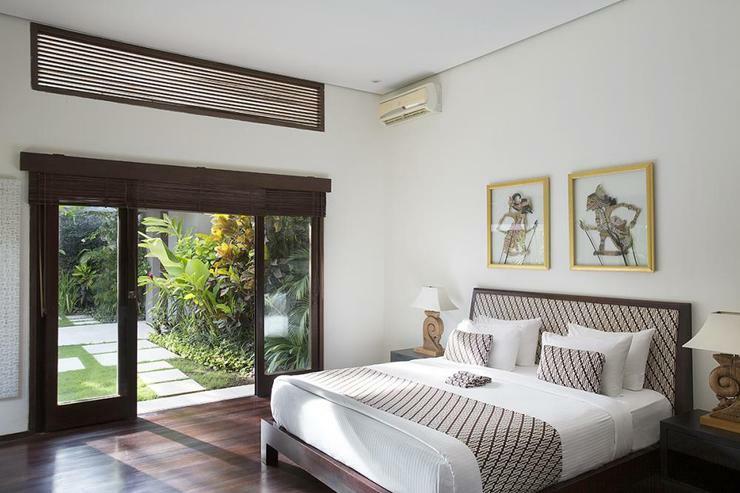 The location of the villa is ideal where it is serene yet conveniently located at the heart of Seminyak and the beach. The staffs are very helpful and professional. 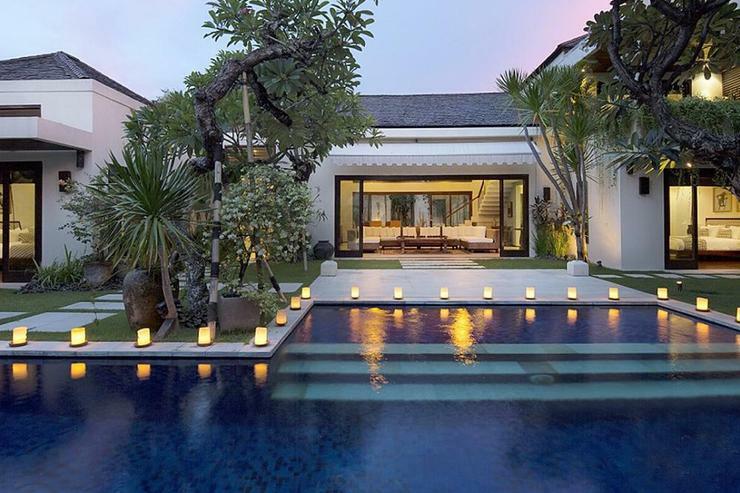 Villa Jemma is located in an exclusive and secluded enclave just off Seminyak’s vibrant Jalan Laksmana, which is home to some of Bali’s best stores, clubs, bars and restaurants. Seminyak’s surf beaches are also close by. 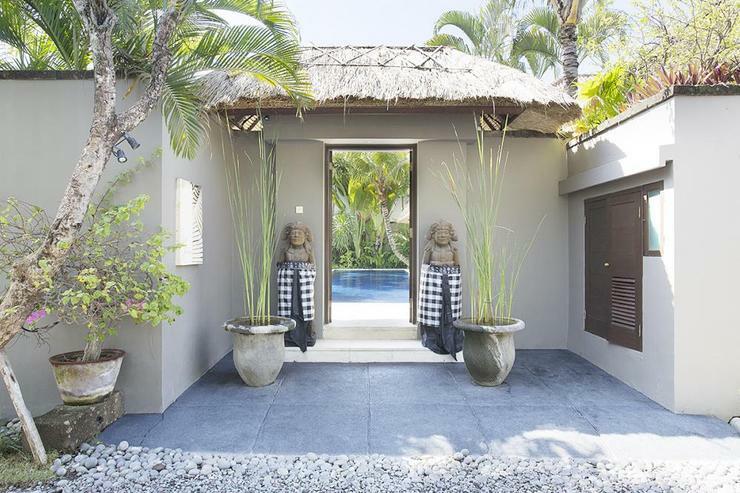 Guests of the villa can also enjoy convenient access to Pura Petitenget, a beachside temple where they can often witness ancient ceremonies being performed by locals dressed in stunning traditional clothes. 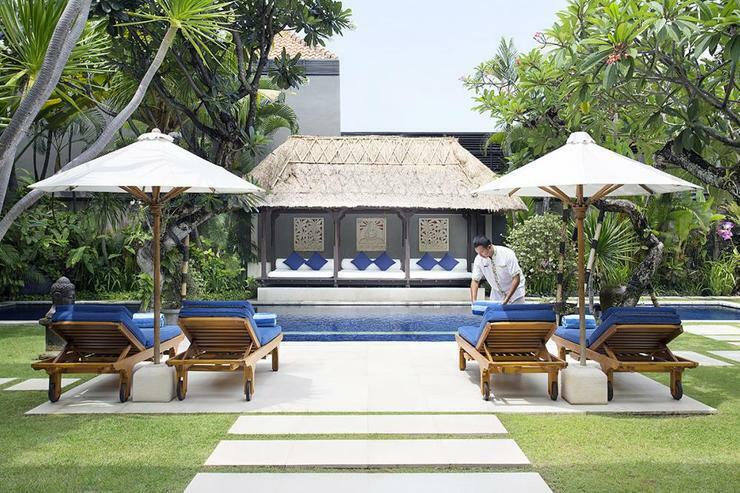 Bali’s premier sports and leisure venue, the Canggu Club provides complimentary guest membership during the stay in the villa. 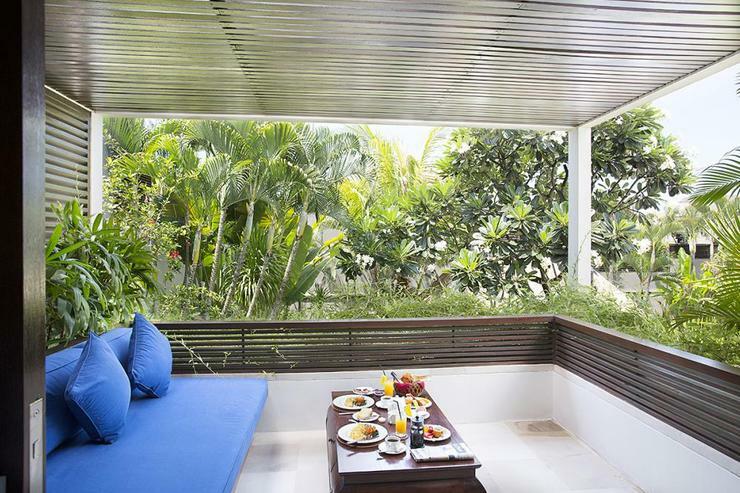 Villa Jemma is a tropical paradise, complete with a team of professional and caring staff. 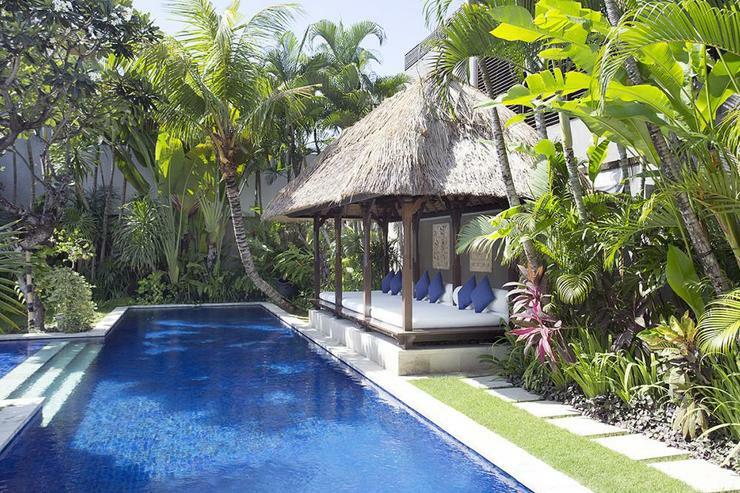 The property enjoys a secluded location, yet it is within walking distance of sophisticated Seminyak’s best restaurants, bars and beaches. 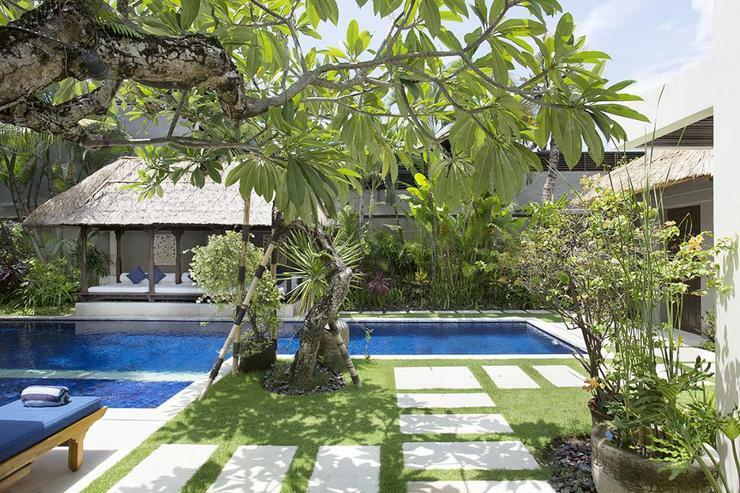 The villa has a gorgeous garden landscaped with intriguing Indonesian artifacts, beautifully complimented with fragrant frangipani, orchids and bougainvillea. 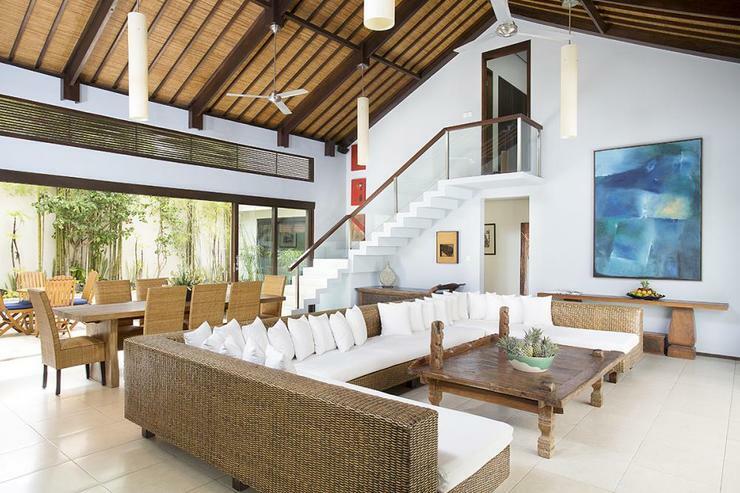 The bright and airy living area of Villa Jemma opens onto the garden on one side and a courtyard to another. 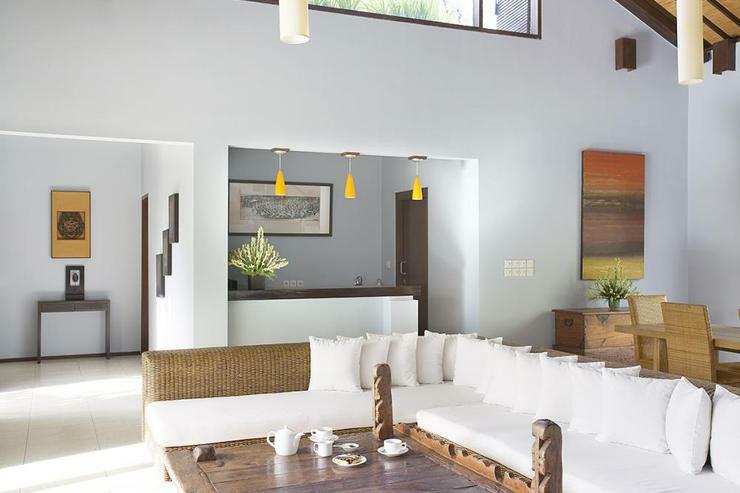 The area has a traditional pitched roof and is decorated with contemporary artworks. 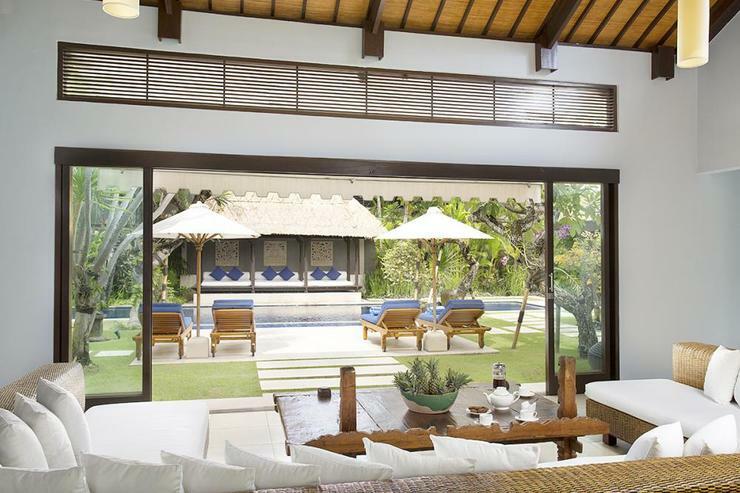 A huge rattan sofa and an eight-seater dining table overlook the surrounding lush landscape. 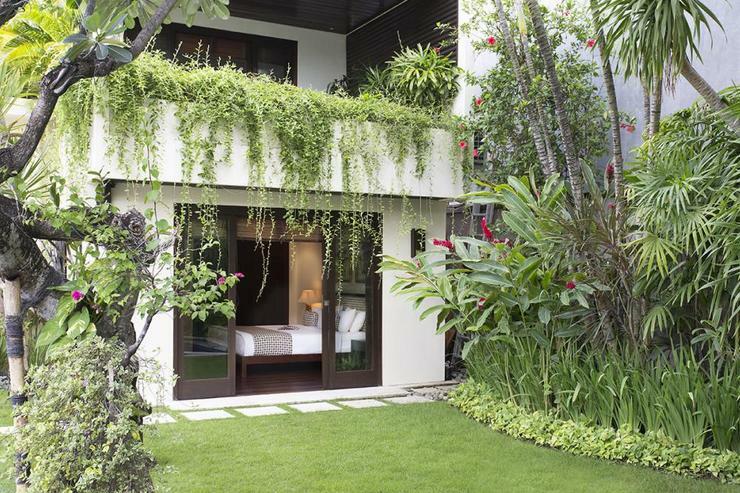 Glass doors on both sides slide back to create a delightful indoor/outdoor tropical living space. 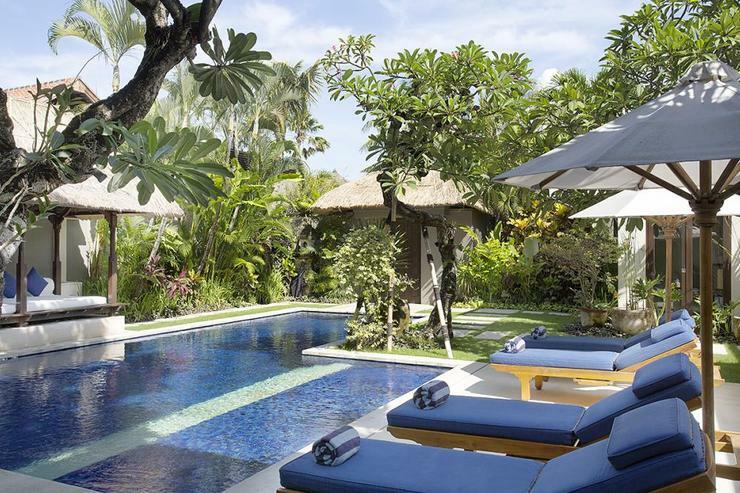 Outdoors, the main highlight is the pool, opposite which is a comfortable thatched bale with ample seating for six. 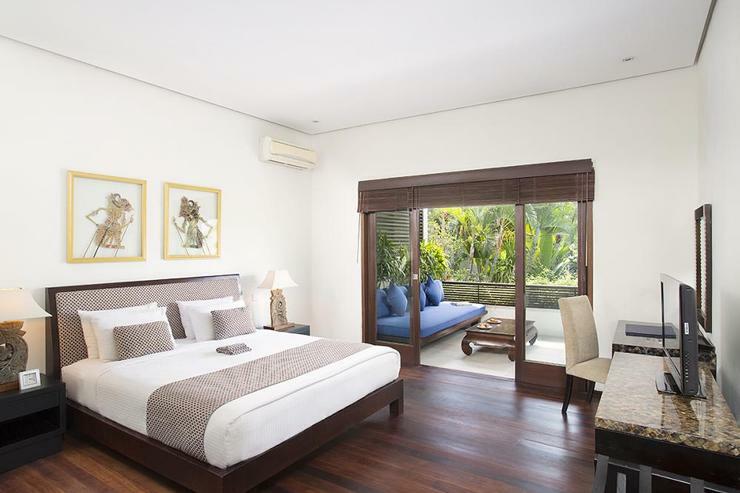 Of all the four bedrooms of Villa Jemma, the upper-floor master bedroom is particularly private and has its own comfortably furnished balcony. 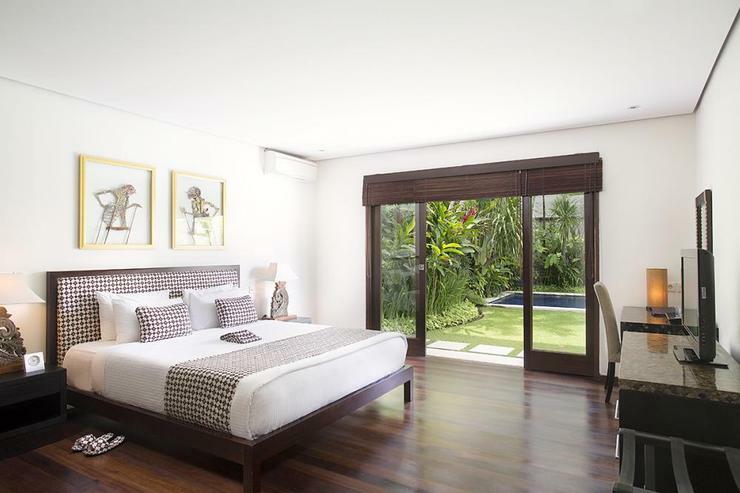 The two guest rooms on the ground floor open directly onto the garden and pool. The third guest bedroom conveniently doubles as an air-conditioned study/TV room. 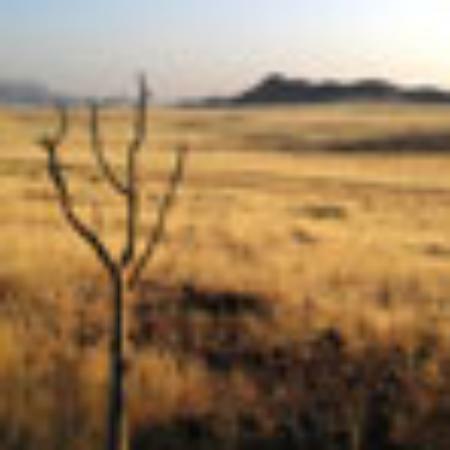 All bedrooms are air-conditioned and have en-suite bathrooms with tubs and rain showers. 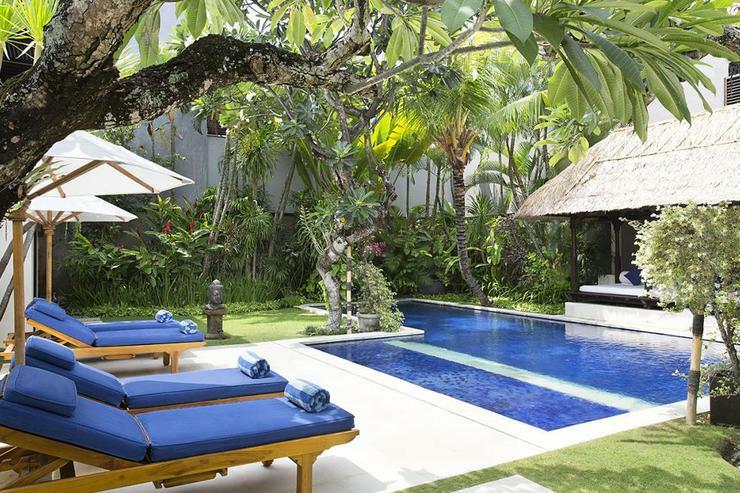 The villa also provides personalized staff who have been professionally trained and will do their utmost to please with their warm and friendly Balinese hospitality.